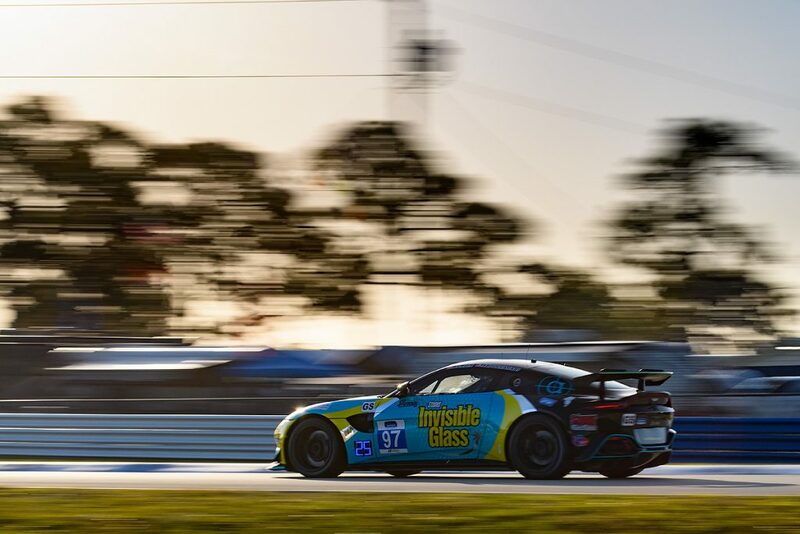 SEBRING, FL (12 March 2019) – Rebel Rock Racing will be looking to build momentum for the 2019 IMSA Michelin Pilot Challenge season as the team prepares for Friday’s Alan Jay Automotive Network 120. 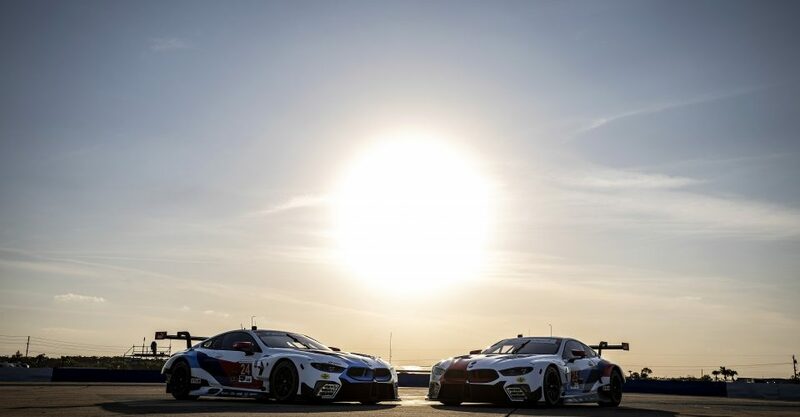 The race is the second round of the 10-race championship, with the 2 hour sprint race being staged as part of a blockbuster Sebring event that will also include races from both the FIA World Endurance Championship as well as the feature IMSA WeatherTech SportsCar Championship 12 Hour on Saturday. Frank DePew and Robin Liddell will co-drive the No. 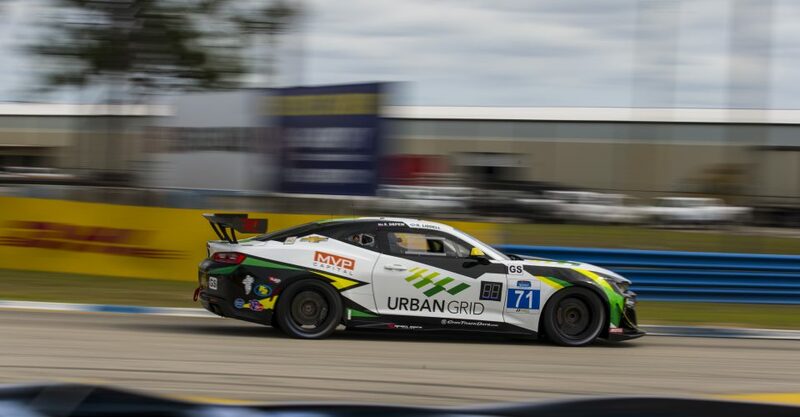 71 Urban Grid Solar/MVP Capital Camaro GT4.R in the two-hour race, set to take the green flag on Friday at 12:05 p.m. (ET), with live streaming of the race available at IMSA.com. 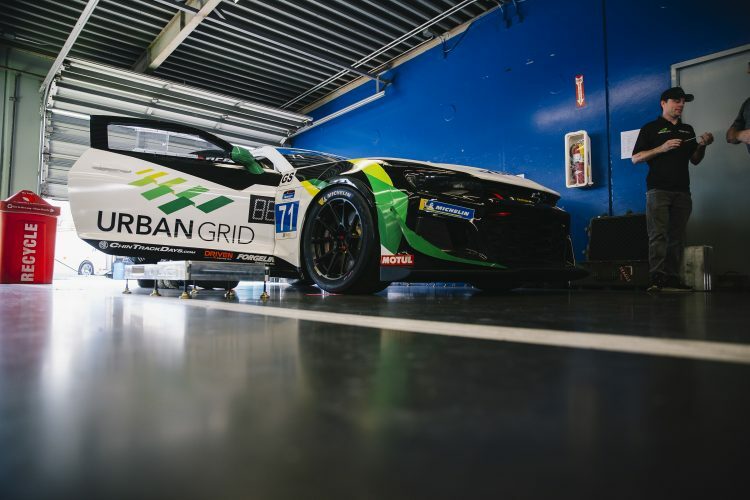 After the team outing was cut short at Daytona, the Rebel Rock crew rebounded to prepare the Urban Grid Solar Camaro GT4.R for a productive test at Sebring in February. 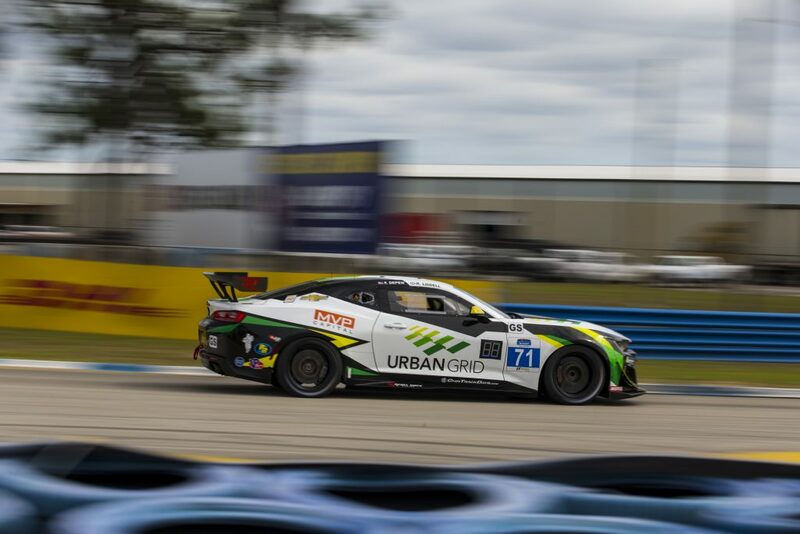 DePew and Liddell continued to learn the nuances of the new Michelin tire on the challenging and bumpy Florida circuit. “Our test was very positive and Frank did a great job in the car, very relaxed and methodical so we were able to make some good progress with the Camaro and really learned a lot,” said Liddell, who has the dual role of driver and Team Manager. The team was eliminated in an incident early at Daytona in the high-speed kink, with resulting suspension damage sending the Camaro to the paddock. Heading to a track that has seen Liddell take victory behind the wheel of a Camaro before (2014+2015), Rebel Rock Racing will look to fight back to the IMSA podium in Sebring. 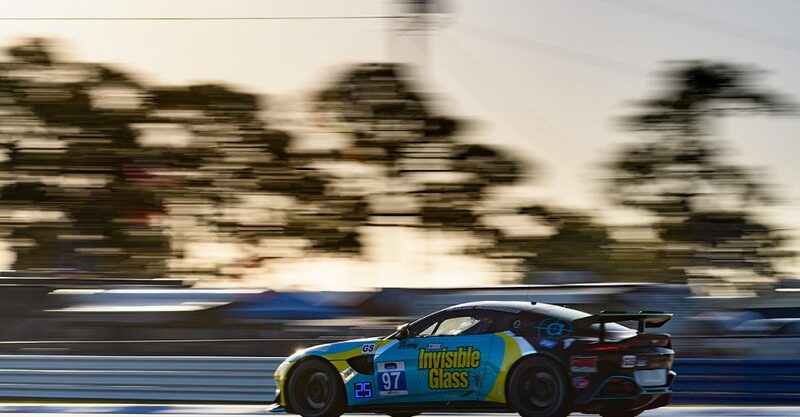 With the Rebel Rock squad having rallied to prepare for the test, the team now has its sights set on a straightforward event at Sebring. 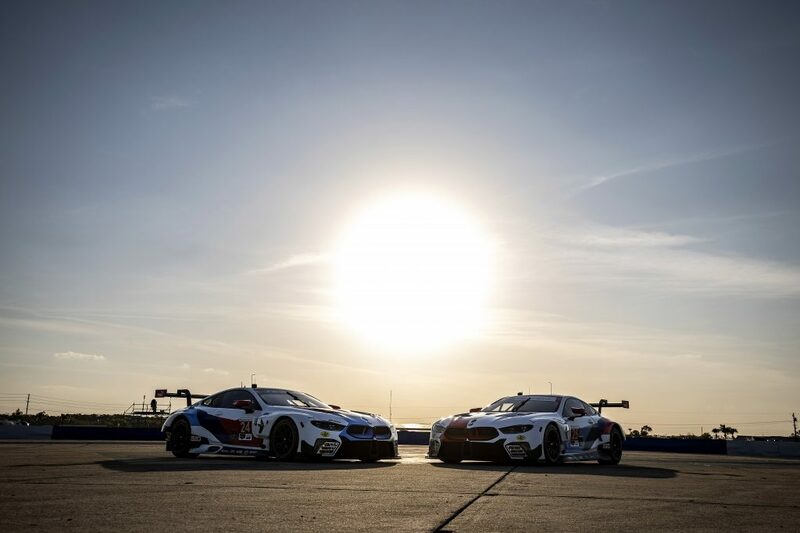 The Sebring weekend opens with official practice beginning at 8:20 a.m. on Thursday. Additional practice sessions will be held at 11:30 a.m. and 5:30 p.m., with a 15-minute GS qualifying at 6:15 p.m. Thursday evening. The pre-race open grid and fan walk for the Alan Jay Automotive Network 120 will begin at 11:10 a.m. on Friday. The race—set to be streamed live at imsa.com—will go green at 12:05 PM ET.